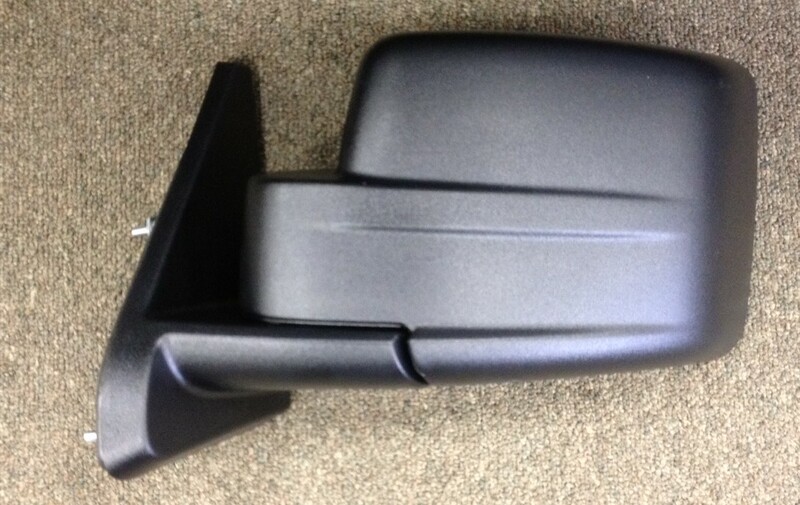 JustforJeeps.com carries Jeep parts of all kinds, from basic items like windshield wipers to parts geared toward specific vehicle. 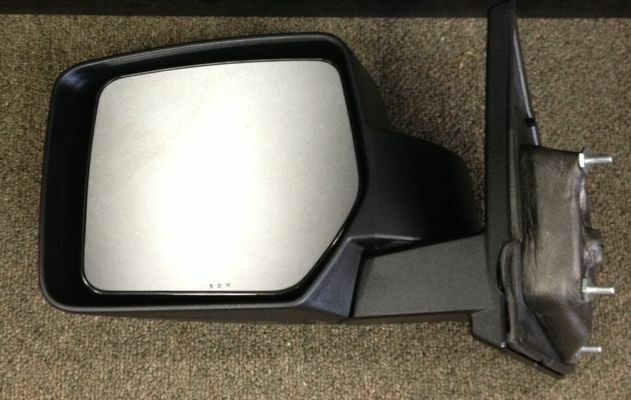 One example is the driver's side mirror, Mopar item #5155457AK, which is for the 2012-2016 Jeep Patriot. This mirror is 14.25 inches by 10.87 inches by 7.95 inches and weighs a little less than 3 pounds. Installation is relatively easy and you can be confident in knowing that this part will fit perfectly on your Patriot since this is an OEM part.